I filled CAT form in 2016 too, but didn’t appear for it as I was not very interested but, things changed soon. I was a workaholic and had worked two years in the Telecom sector when I realised that I should have an understanding of the business side of things as well. By July, I had planned to take CAT. I took a decision to resign. After serving 2 months of notice period, I started my preparations from September’17. I joined iQuanta and took up Time and IMS mocks. I practiced sincerely day in and out. Knowing that time was very less, I gave it all to this journey. My preparation was digital preparation as I had no books, only apps. iQuanta helped me a lot, as I solved most of the questions that were posted, which helped me in increasing my speed. The process of clearing doubts of people really helped a lot in strengthening my concepts as well. Quantitative aptitude was my strongest section and Indrajeet’s tips and tricks honed it even further. Initially my mock scores were pretty less (90%ile in my first mock), and with consistent practice I was able to pull it up to 98%ile +. The D Day came; I was very nervous and for the first 15 minutes I was completely blank. I slowly pulled myself up and did not let it affect me. Once the exam was over, I started preparing for the interviews. Mudit sir helped a lot with constant his guidance. I got a call from IIM Bangalore. He helped me in drafting my statement of purpose and preparaing for the interview. I prepared on my own too, I read newspapers daily for about 2-3 hours and revised the subjects taught in my graduation. The interview day came, I did well in the Written Aptitude Test. The interview was short. They asked me why I left job and kept discussing it. They asked me about my job experience and my interests. I recited a poem that I wrote and told them about my wordpress blog. All I can tell you from my journey is that hard work always bear fruits. So guys, keep working hard till you achieve your dreams. Consistency matters a lot. 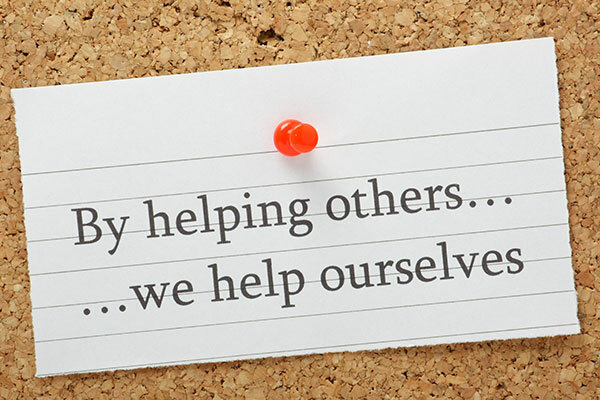 Keep helping others whenever possible, it will never go in vain. 🎈Please download civils daily and Knappily. These apps helped me a lot. 🎈Keep making notes of whatever you study, it will be a blessing when you will be in need.